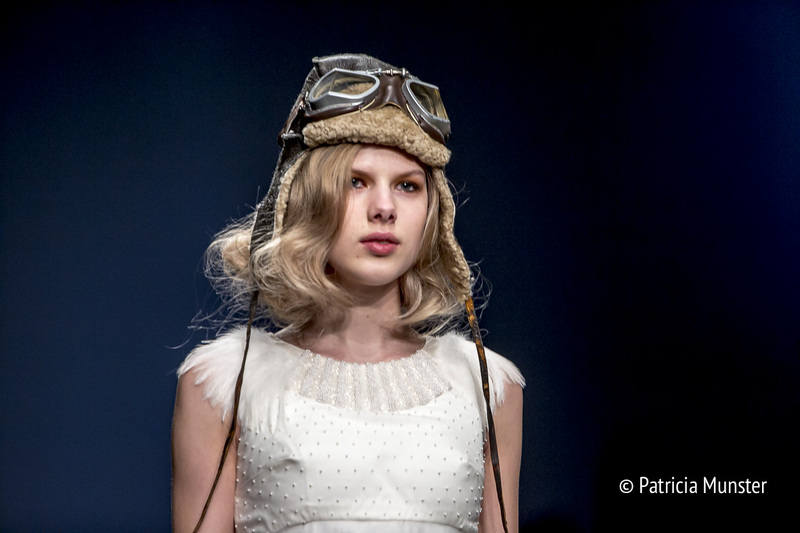 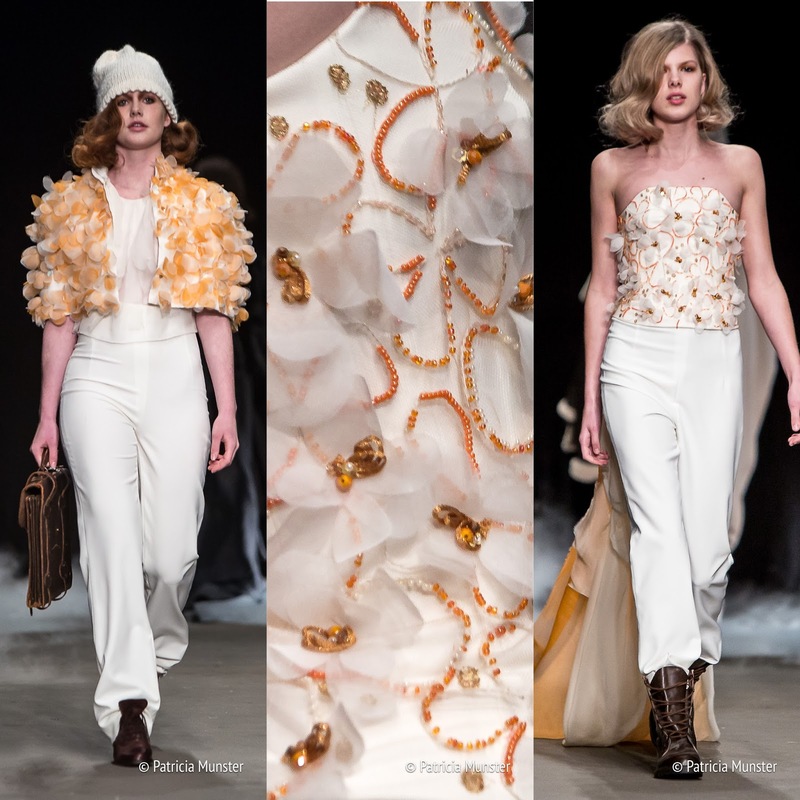 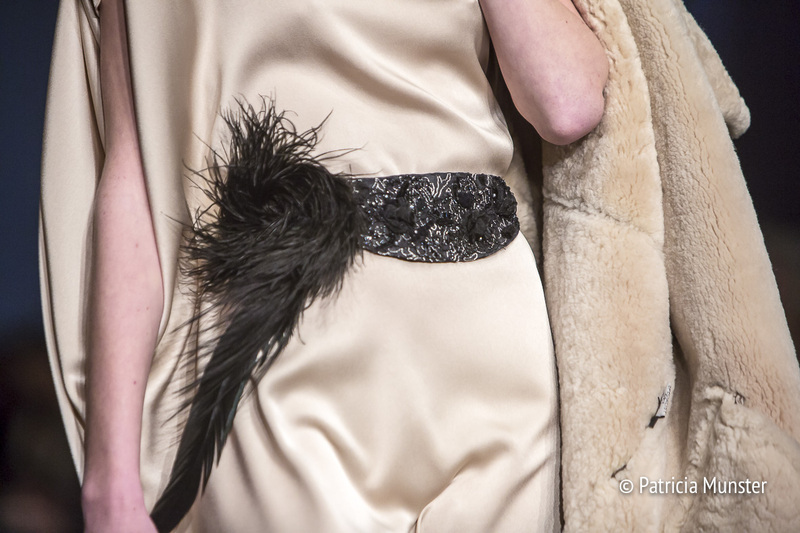 Haute couture, embroidery and bold elegance are the keywords of Saskia Ter Welle's collection "Come fly with me". 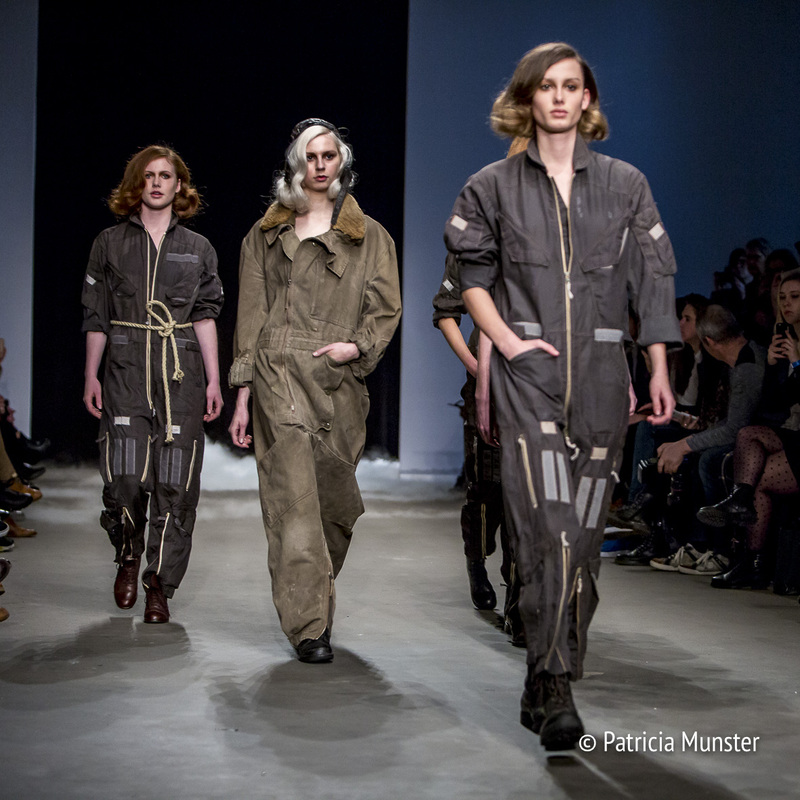 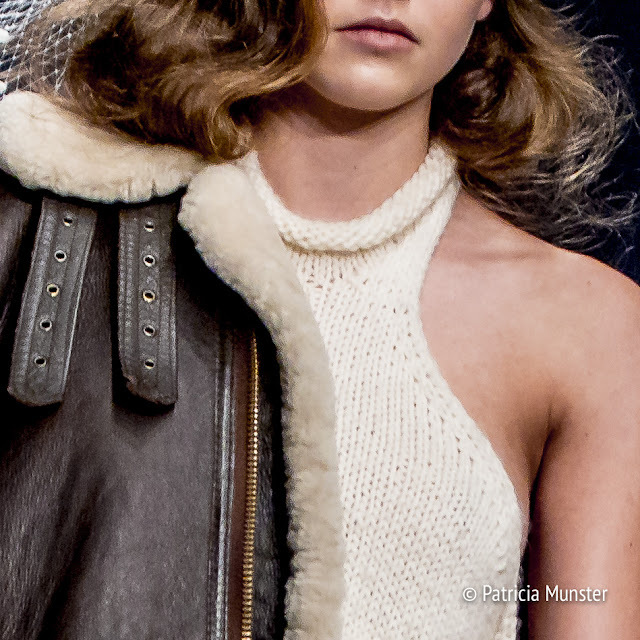 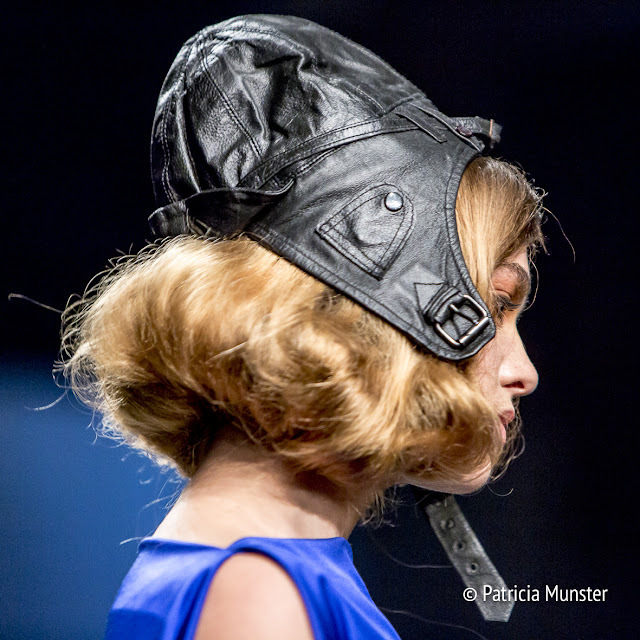 It was the first time the dutch fashion designer attended the Amsterdam Fashion Week. Her show was inspired by the start of the aviation in the 20th century. 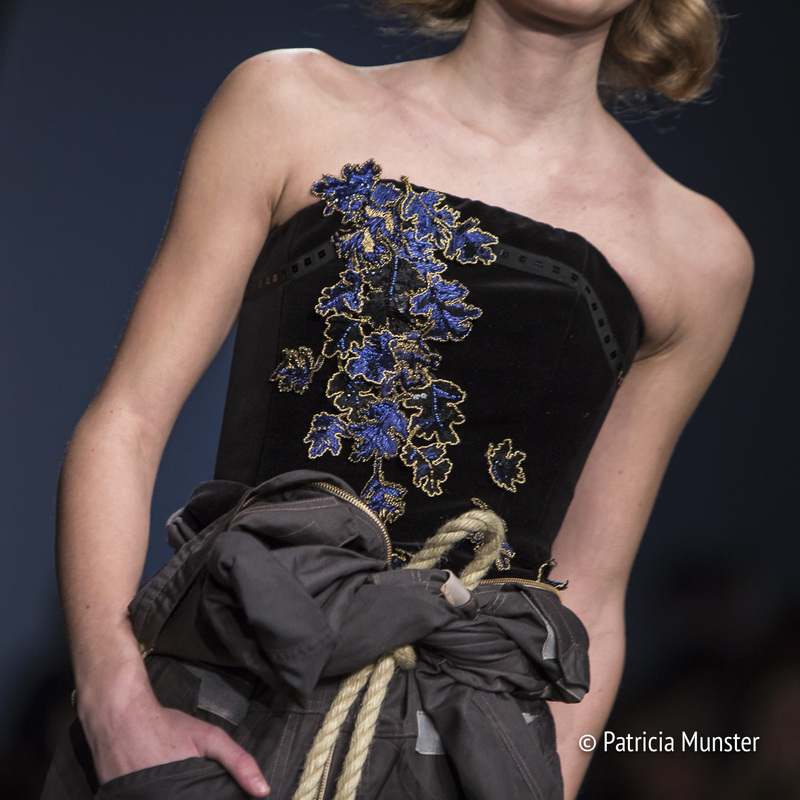 Models presented a range of every day wear to evening wear. 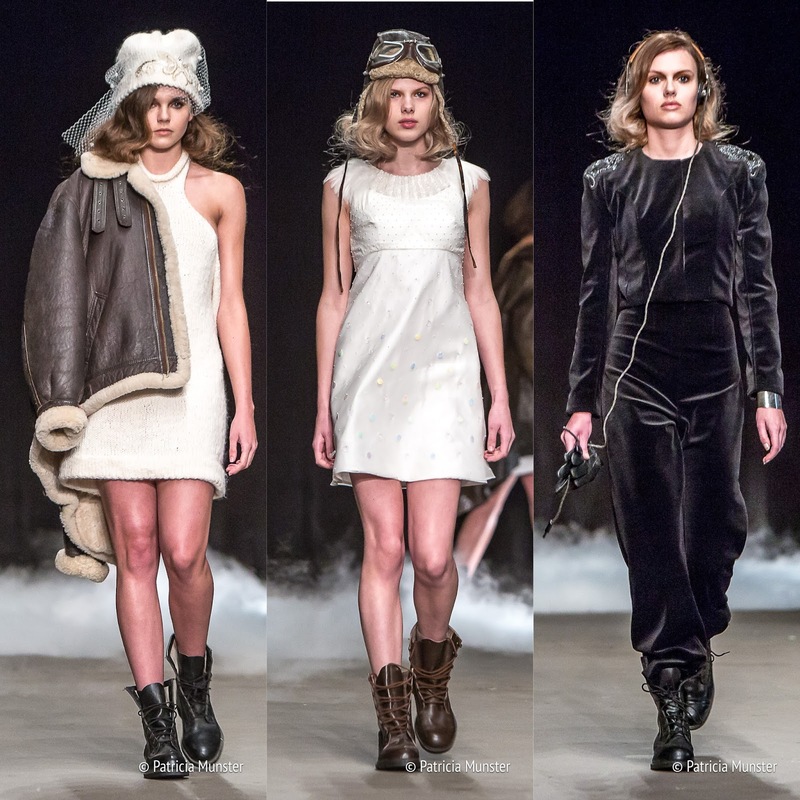 Aviation hats, sheepskin jackets, overalls and flight boots took us back to the beginning of the past century. 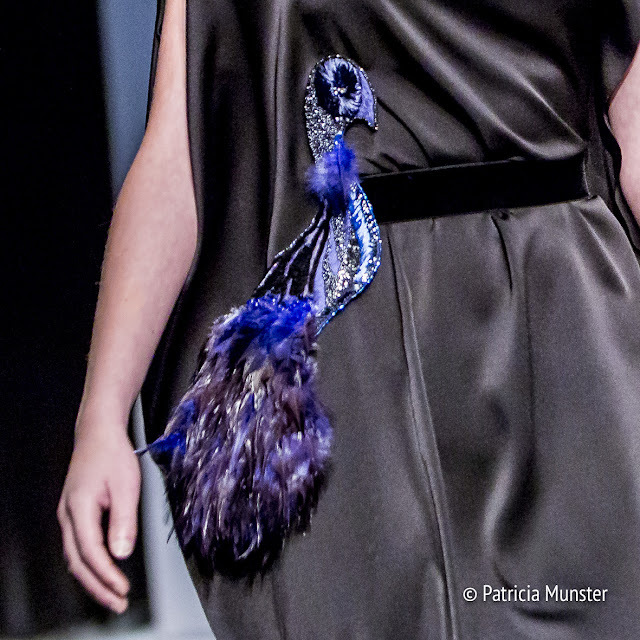 Her embroidery techniques are very impressive with beads, feathers and sequins. 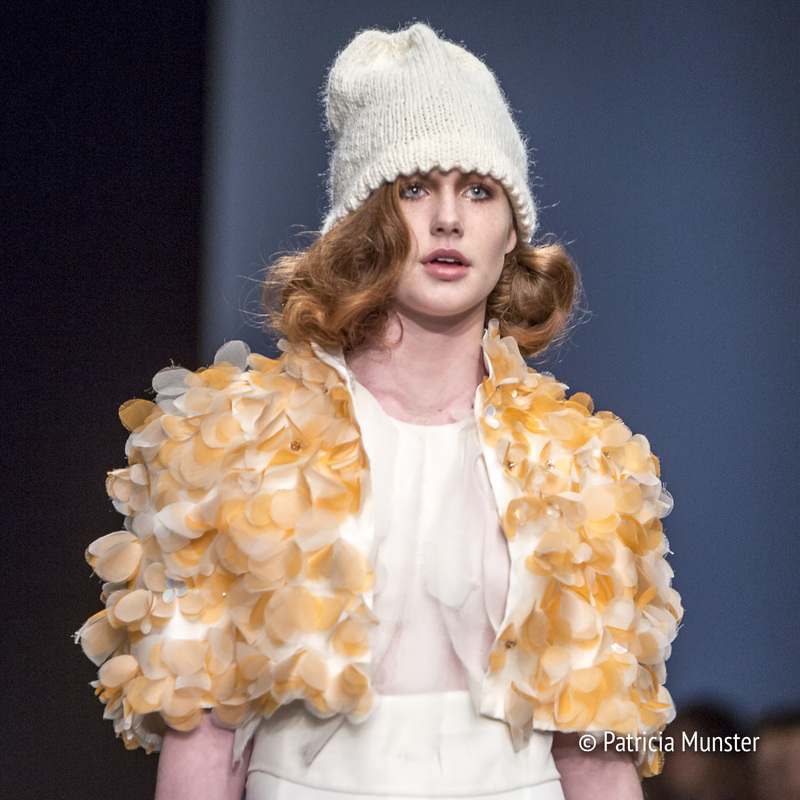 Some of her outfits are created with moulding techniques. 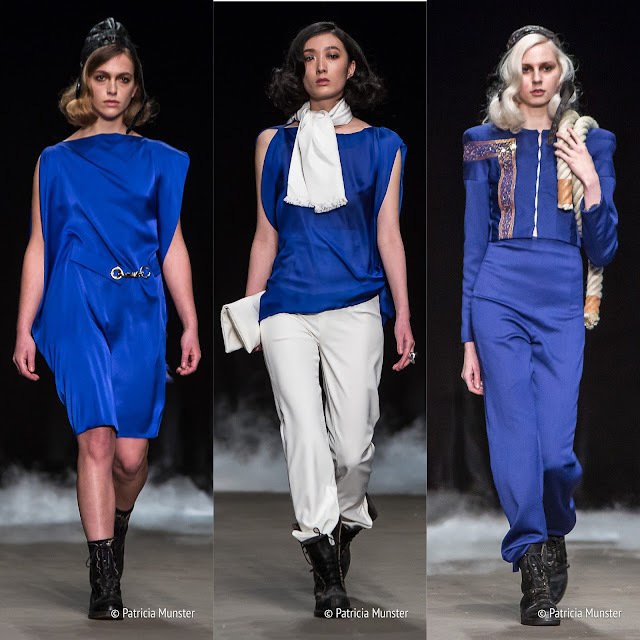 The show was a joy for the eye, enjoy it by scrolling down! For more information on the dutch designer visit Saskia Ter Welle.